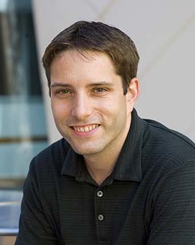 James Berry is an Assistant Professor in the Department of Economics at the University of Delaware. His research addresses questions in development and labor economics, primarily through the use of field experiments. He is currently conducting several randomized evaluations to shed light on education production within the household and on decisions to take up and use health products. James earned his PhD in economics from the Massachusetts Institute of Technology.